The providers at Serenity Health Care Center always take any threat of toxic mold seriously. We believe in being proactive when it comes to diagnosing and treating mold allergies and illnesses instead of waiting until symptoms become dangerous and severe. Our providers see patients who are searching for answers for toxic mold illness from Illinois, Iowa, Missouri, Minnesota and all across the US. The term toxic mold is used to describe any mold that creates a mold issue or illness. No molds are actually toxic; instead, they produce mycotoxins which can create health hazards. Mold spores often cause mold allergies that produce a variety of symptoms. Toxic mold can also cause mold illnesses, which are often missed by members of the conventional medical community. Our Waukesha natural health care center providers are experts at recognizing the symptoms that may indicate a mold illness. Some people may experience symptoms such as headaches, weight gain, dizziness or excessive thirst. When diagnosing health issues that may be caused by toxic mold, we take an extensive medical history that includes questions about your home, work and/or school environment. We also take blood and urine samples and a nasal swab to check for certain types of toxic mold. If symptoms seem severe, we may also perform a visual acuity test to determine whether or not the toxins are affecting your nervous system. If the doctors at our Wisconsin natural health care center determine that you have an allergy or illness that can be attributed to mold, we recommend that you immediately remove the mold in your environment. There are home tests available that check for mold, and we can provide you with advice on toxic mold removal. In some cases, professional mold remediation is necessary. Toxic mold allergies and treatments vary. 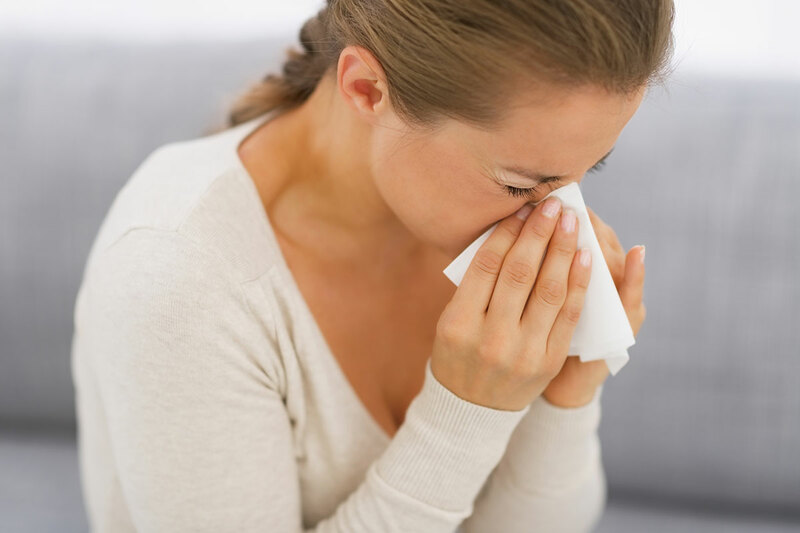 Allergies may be treated with medication or immunotherapy. Mold illnesses can be treated with antifungal medications, nutritional supplements and dietary changes. There are ways to prevent toxic mold allergies and illnesses before they start. Immediately clean up any water damage in the home. Keep indoor humidity levels as low as possible. Install ventilation fans in the kitchen and bathrooms. Consider purchasing a special air purifier like Air Oasis. Be careful when swimming in lakes and streams which may contain dangerous algae. Our Wisconsin natural healthcare center is dedicated to treating adults and children who may be affected by toxic mold. If you suspect you might have a problem, contact us.